Back at the beginning of the year, I knew that fresh hardware from both Microsoft and Sony was just on the horizon. What I didn’t know was that this Fall I’d be writing about a bullish Sony leading the charge into next gen. Riding a hype train so glorious that it shows few signs of slowing down. I’m talking about the kind of hype that public relations folks and corporate execs live for. Yet here we are, less than a month away from the next generation of consoles kicking off and Sony’s PlayStation 4 is seemingly in the driver’s seat. 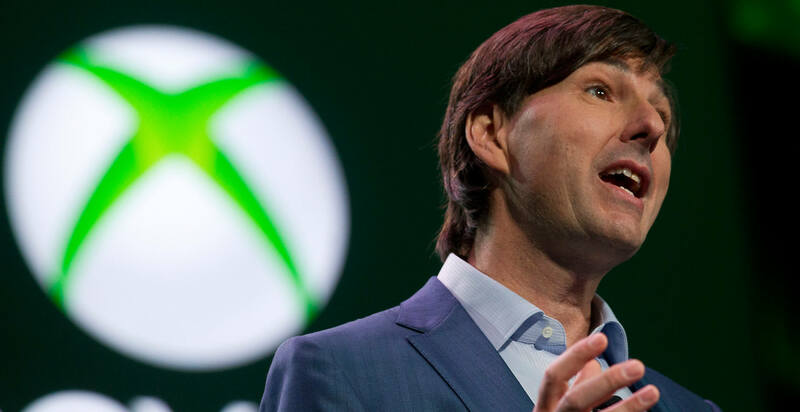 The public relations gods haven’t been as kind to Microsoft’s Xbox One as the console has been experiencing well… somewhat of the complete opposite, and it’s been that way mostly since it’s unveiling back in May. And just now, as the console enters the home stretch, and following a handful of policy reversals, the Xbox One is just starting to “get the facts” straight for would be buyers. 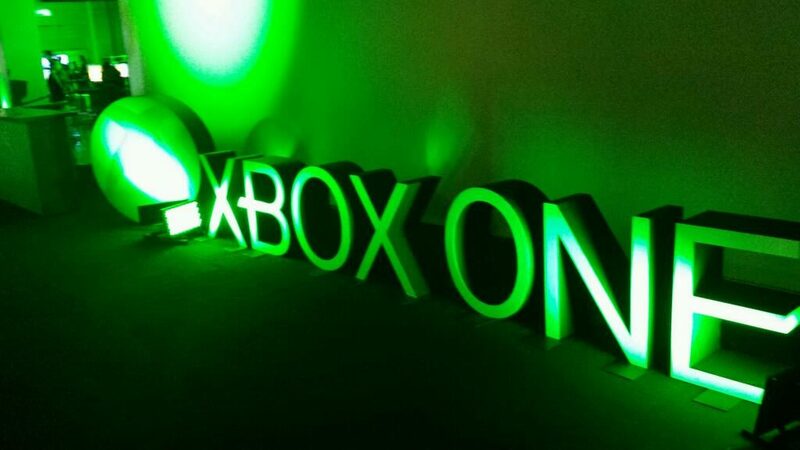 While some may argue that the Xbox One is full of hot air, even I was thrown off by its initial approach, when you really think about it, Microsoft is arguably in the perfect position to enter this new age of consoles. And there’s a couple of reasons as to why. 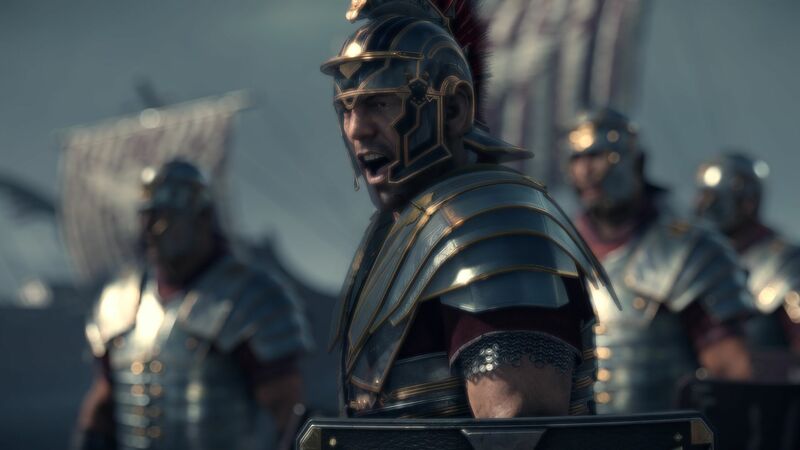 For starters, they have a very strong launch window, entering the next generation of consoles with Ryse: Son of Rome, Forza 5, and Dead Rising 3 as their marquee titles. 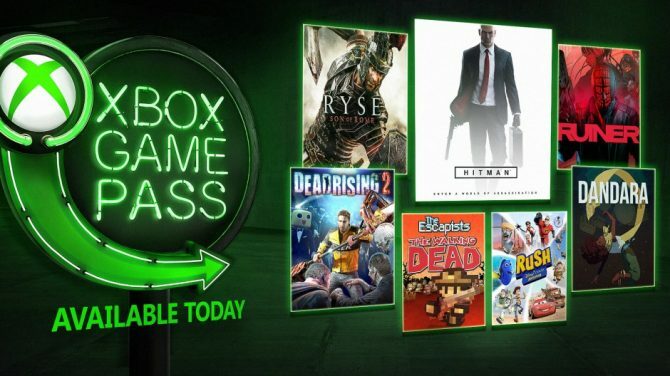 Xbox One will feature all of the same multi-platform titles found on Sony’s PS4 as well as a couple of exclusives — yet arguably just as important, especially during the holidays — family friendly titles. 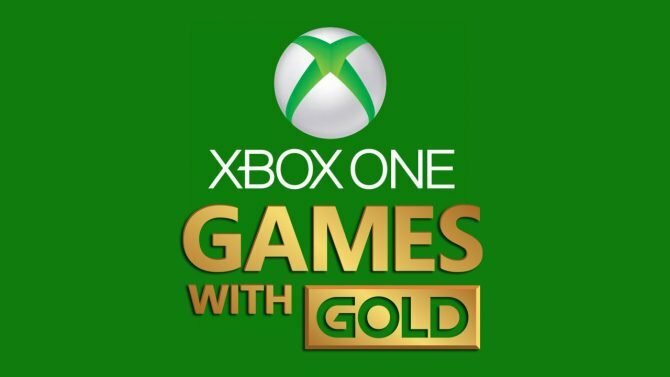 If that wasn’t enough, they also have the 500lb gorilla in the room known as Titanfall which, timed exclusive or not, will only be on the Xbox One as it releases within 5 months of the console’s launch. If you’ve seen and read stories about the game, you already know that it’s a big deal. Also, their timed exclusive deal for DLC within the Call of Duty franchise has yet to expire, so there’s always that as well. 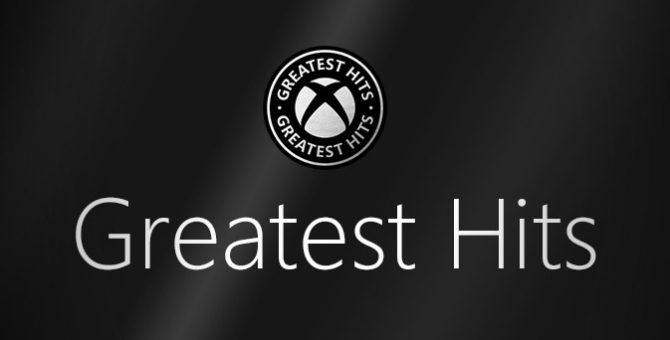 I’m not a fan of timed exclusivity, but Microsoft has a knack when it comes to throwing money at the right ones. Anything Better than Bad is Good, Right? Now here’s the thing. When all we saw were “draconian” policies back during the Xbox One unveiling in May, the reality was that some of the features and value that such connectivity (always online) would provide was thrown by the way side. Then Sony’s infamous E3 speech happened, and the rest was history. Microsoft could have given away puppies at their press conference and no one would have cared. Gamers simply love to dwell on the negative. 720p anyone? We don’t get over things. It’s simple as that. So now you have this legion of “defecting” Xbox gamers who are expecting the worst from the Xbox One at this point. But if Microsoft continues to regain its focus on gaming that won’t necessarily harm them any further, and when you think about it that way anything better than bad… is good, right? When gamers outside of the Xbox faithful are predicting the doom and gloom of the upcoming console, it’s hard to not get caught up in it. It’s much easier to kick something while it’s down than to recognize the positives that it brings to the table. Just ask any those PS3 early adopters, which due to its $600 price at launch didn’t exactly fly off the shelves as many had hoped that it would, but faithful PlayStation fans were enough to keep the console on its course and in the game. The same that way it worked for those first (arguably rough) couple of years of the PS3, fans of the Xbox brand can keep the Xbox One platform sailing smoothly for the time being. At this point, Microsoft can do what they’ve always done: throw tons of money at marketing and ride the initial wave until their big first party franchises, like the Halo series, make their next appearance on the Xbox One. On the other hand, now that Sony and company are the newly minted “saviors of gaming” — my words, not theirs — everyone is going to dissect their every single move. If the PS4 is in fact the dominant console this holiday and sells like gangbusters (as expected) Sony needs to make sure they deliver on all of their promises. And do so, on time. If not, all this positive PR and good vibes would be for nothing. 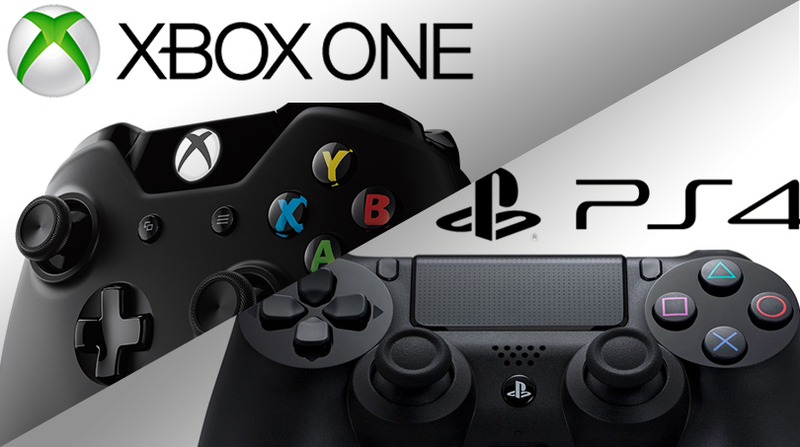 The point that I’m trying to make is that I think there’s going to be a lot more pressure on Sony and the PS4 to kill it, than there is going to be on Microsoft and the Xbox One to make things right. With many gamer eyeballs glued to Sony’s every move, the PS4 has to deliver on the incredible package that it’s being made out to be. On the other hand, the Xbox One with its launch lineup, Titanfall, and its role as the PR comeback kid, is arguably positioned to make an even bigger splash as it catches gamers everywhere off-guard. And with both of these companies fighting for our gaming dollars, we all win either way. 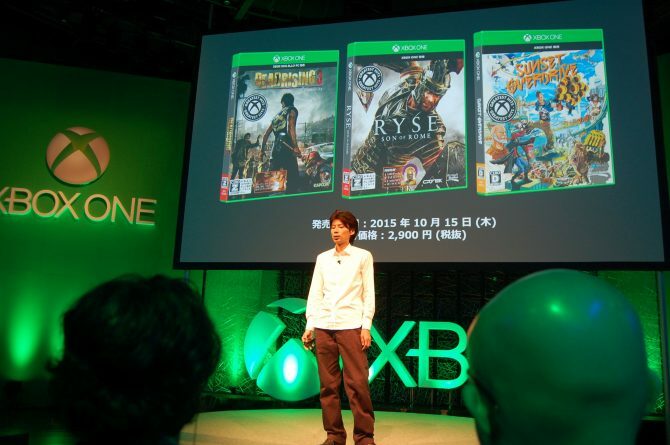 Everyone loves a good comeback story and the Xbox One might surprise many.